Holy Huge Discounts, Batman! 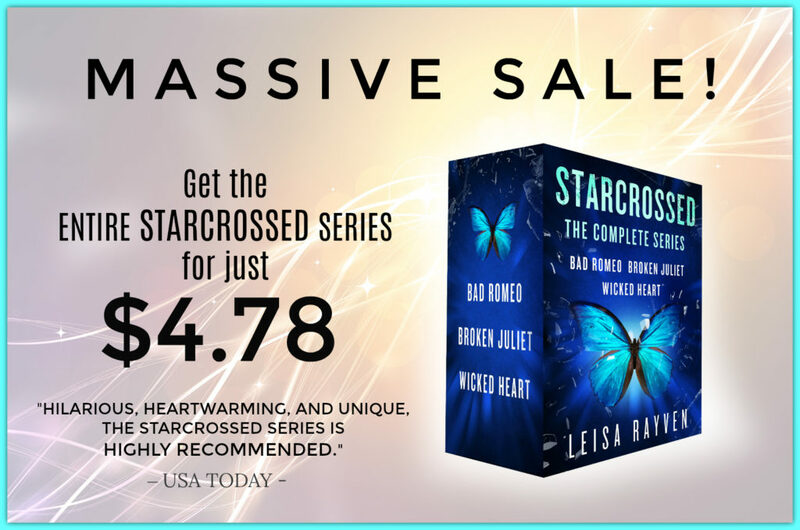 The Starcrossed series has had a MASSIVE price drop, so if you haven’t yet grabbed these books, now is the time! Look how much you’re saving! Wowzers! This is the first time the whole series has been on sale and the savings are incredible. 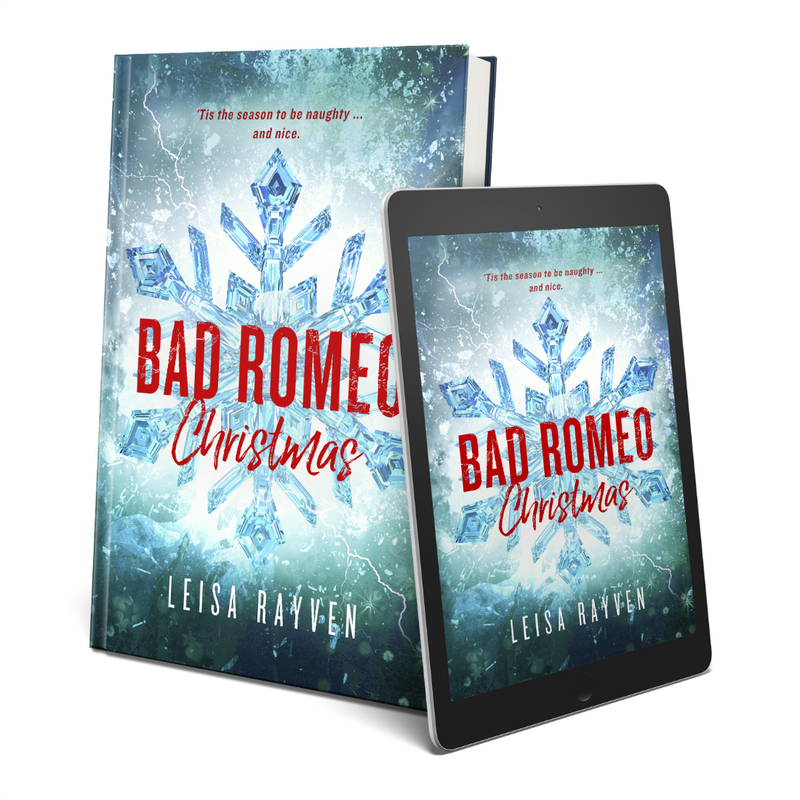 You can now get BAD ROMEO, BROKEN JULIET, or WICKED HEART for just $1.99 each! Amaaaaazing! This sale is for a strictly limited time only, so don’t miss out! That’s one thick lad. 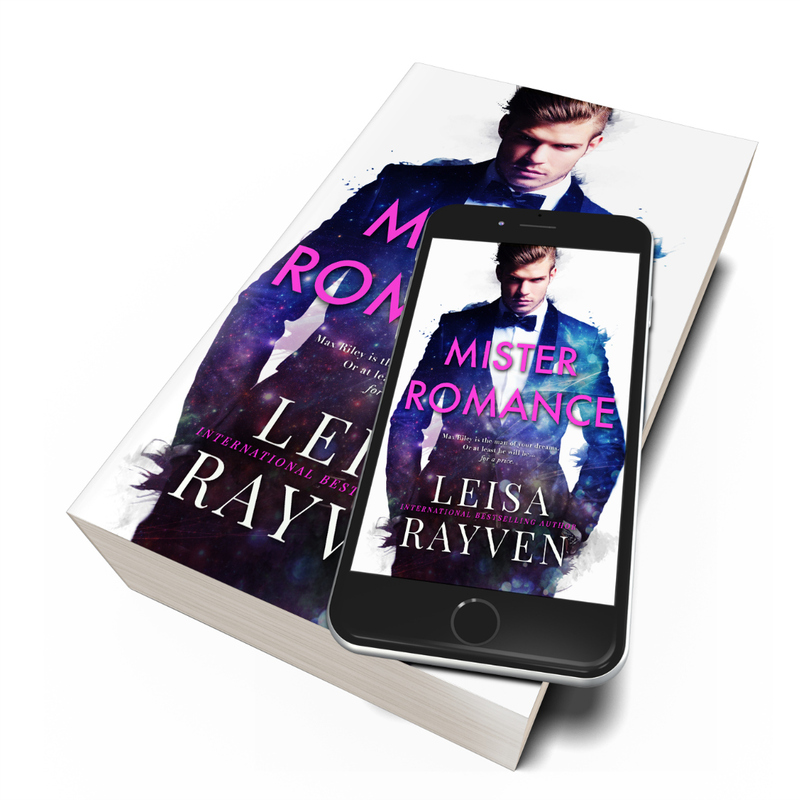 Grab him while you can! Here are the handy-dandy links for you.